How will the growth of self-publishing change the literature we consume? 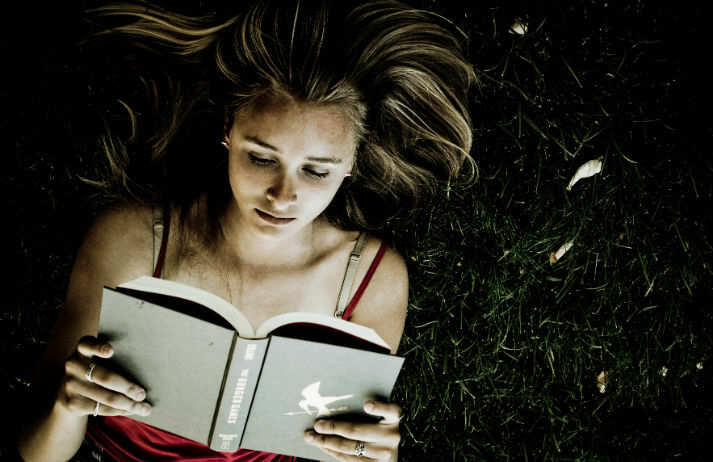 What books will prove popular with teens in 2015? Will internet television change the way we engage with tv and why is Netflix losing its distinction?